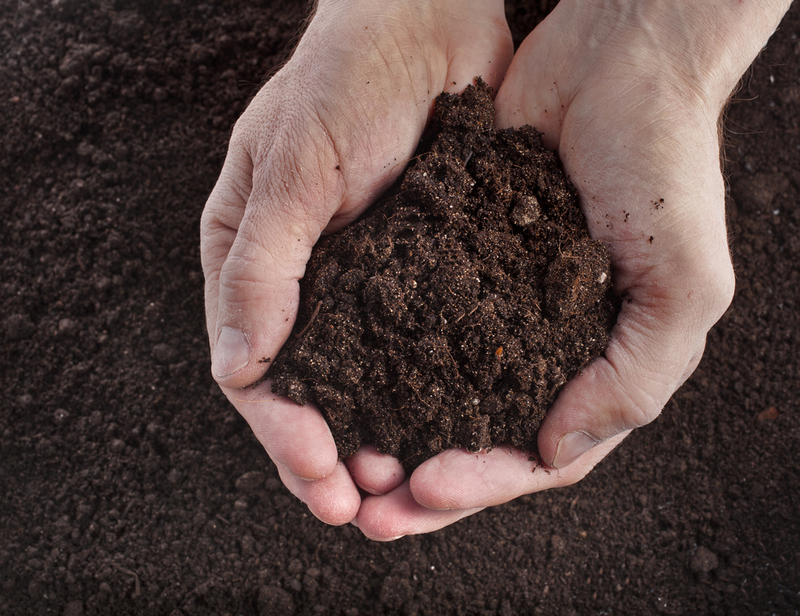 Building good soil is important whether you are a gardner, farmer, or just love the outdoors. Cathy Isom has some ways to soup up your soil. That’s coming up on This Land of Ours. When we take good care of our soil, we are helping our plants thrive and with very little work. Good soil means a great garden. 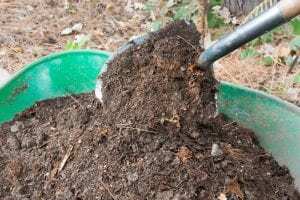 Here are a few all-natural amendments to keep soil in tip top shape. like calcium and iron. Rock minerals are an inexpensive, very effective way of re-mineralizing soil. Compost helps improve soil structure. So do leaves and grass clippings, which are very rich in nitrogen, potassium, and phosphorus. Epsom Salt is also good for the soil. It helps with magnesium deficiencies, which aids in chlorophyll production, which means faster growth in plants and better vegetables. A soil may be perfectly rich in vitamins and minerals, but if it is too acidic or too alkaline, plants are unable to access this stuff. For most crops, we want our soils to be mildly acidic; somewhere between 6.0 and 6.5 is the ideal pH balance.